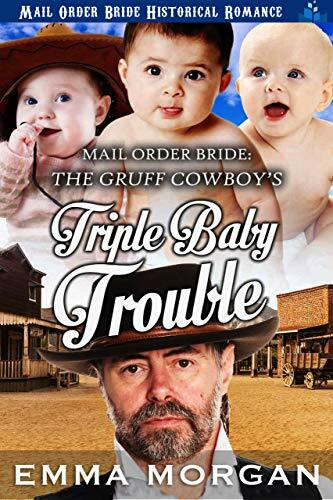 When Mathew Barnes places an ad for a mail order bride, he never expects three brides in return! He had been seeking a woman to help him care for his three young children, and it seems that so was his mother and brother. Now he has three women who’ve traveled to marry him, and he has to decide which is the best for him, and for his young family. But who is the best choice? 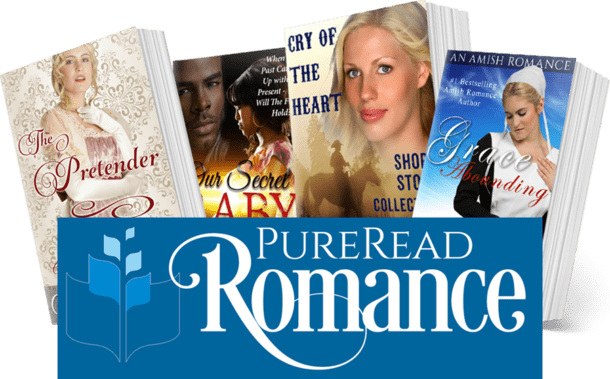 Sweet Emma Roberson, a fine cook who has come looking for love, or the proud Aggie Hamilton, who can organize a household and tend to the books? Or Margaret Mitchell, who lost her husband recently and is desperately seeking a family to care for? It takes a brush with death for the choice to become clear, and for each heart to find its place.